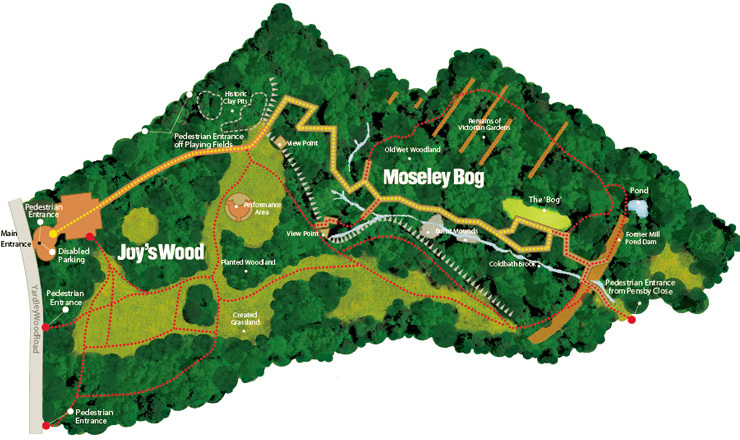 Moseley Bog was the childhood playground of The Lord of the Rings author JRR Tolkien, who lived nearby. The site inspired the 'old forest' in his books The Hobbit and The Lord of The Rings. People come from all over the world to discover his inspiration for themselves. Small car park off Yardley Wood Road, large car park open for events. The reserve is surrounded by a residential area, please park responsibly and not on grass verges. There are many routes through the reserve, and entrances off Yardley Wood Road, Pensby Close, and across the field from the car park on Windermere Road (near B13 9JP). Many of the routes are suitable for buggies and wheelchairs. Disabled spaces are available and other car parking is available nearby, although the main car park is only open for events. 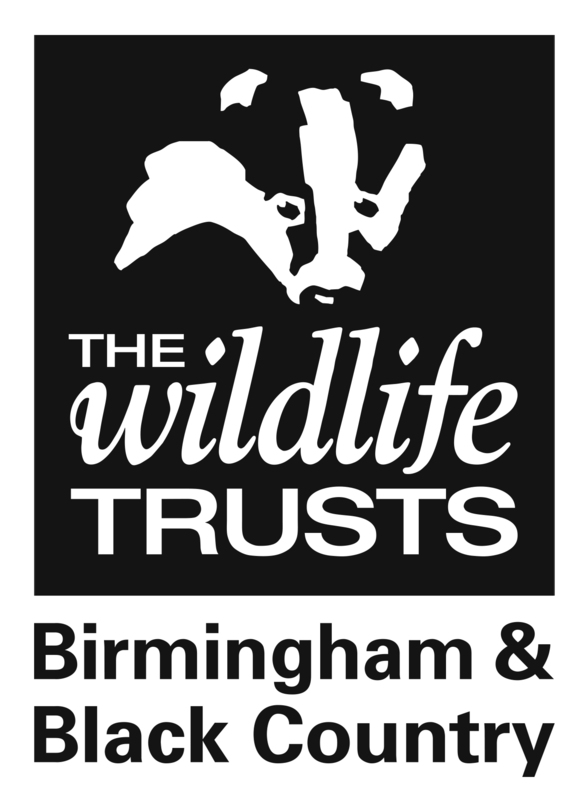 Contact the Trust for further access information. Saved from development following a huge public campaign, Moseley Bog was the childhood playground of The Lord of the Rings author JRR Tolkien who lived nearby. He stated that the site inspired the 'old forest' in his books, people still visit from all over the world to discover his inspiration for themselves. The site became a nature reserve and supports a tremendous range of plants, animals and insects. Especially fascinating are the gnarled old trees and the fantastic displays of bluebells each spring. The site also has great archeological interest, having two burnt mounds (one was the first to be discovered in the West Midlands), as well as more recent remains such as the old mill dam and the foundations of Victorian greenhouses.